BJ the Chicago releases Marvin Gaye tribute "Uncle Marvin" to celebrate his three Grammy nominations. BJ the Chicago Kid scored three Grammy nominations on the strength of his debut album In MyMind: Best R&B Album, Best R&B Performance and Best Traditional R&B Performance. BJ celebrates today by releasing a tender new Marvin Gaye tribute called "Uncle Marvin." 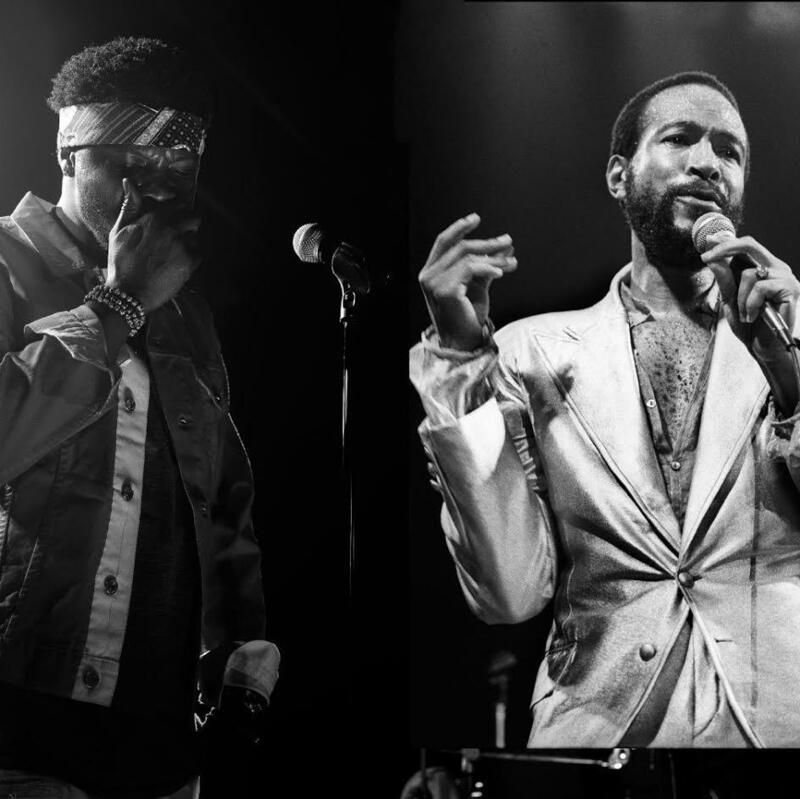 "Uncle Marvin" samples Marvin Gaye's "Cleo's Apartment" and leaves the listener wondering why Marvin Gaye is not sampled more often. The depth in the instrumental alone is stunning -- then BJ's voice comes in to deliver a tender letter to the woman who loves him unconditionally. Congrats to BJ on the well-deserved Grammy nods.